While Bahrain lacks the renown and extravagance of the UAE or Qatar, it makes up for it with a more relaxed, un-touristy feel while retaining the elegance you’ve come to expect from the Gulf countries. Bahrain is an island country located in the Persian Gulf. It is close to Qatar and Saudi Arabia and is connected to the latter by a 25 kilometre long causeway. When is the best time to visit Bahrain? Winter (November to February) is the most pleasant time to visit. Temperatures rarely get too cold whereas the summer can be incredibly hot and uncomfortable. The Bahrain Grand Prix takes place April 16th this year if you’re interested in visiting for the event of the season. Visitors from Canada and the US are required to obtain a visa to enter Bahrain. While it can be obtained upon arrival or at your friendly neighborhood Bahraini diplomatic mission, it’s probably easiest to get an eVisa online. How do I get around Bahrain? The bus system is mainly for use by workers but it can get you between major settlements. There are taxis in cities, although they can be pricey. If you plan on heading outside Manama, renting a car is probably the best option – especially with the roads in good condition. Arabic is the most widely spoken language in Bahrain, though you’ll hear many other (mostly Asian) languages amongst expatriate workers. English is fairly widely spoken (especially amongst younger people) so you should be able to get by for the most part. It’s not as large or as ostentatious as Dubai or Abu Dhabi, but Bahrain’s capital has a charm that the other Arab super-cities lack. 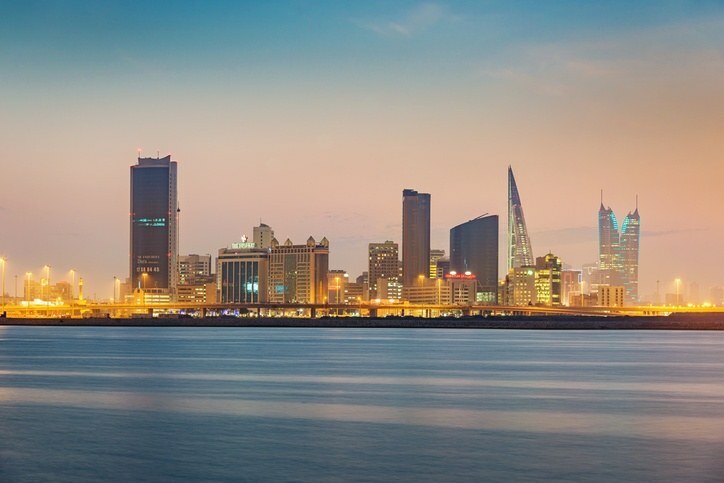 While there are signs of wealth and cutting edge modernity, Manama is quainter, smaller, and distinctly less touristed – making it arguably more rewarding to explore. New sights like the National Theatre and Museum are must sees while a simple stroll through one of the many markets is an unbeatable excursion. It’s trendy and new without being over the top, and that’s what makes Manama an unforgettable urban destination. Across from Manama is Bahrain’s second largest island (a distant second, but second nonetheless). While it is home to the thriving eponymous city, Muharraq is a different sort of animal than the capital. There’s an old fort, traditional houses, great food (including lobster), and more. 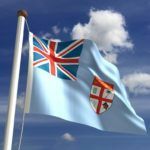 It’s not large or bursting at the seams with attractions, but there are few better ways to spend a day than exploring the island. Not so much an attraction as must-see event, the Bahrain Grand Prix has taken place (nearly) every year since 2004. 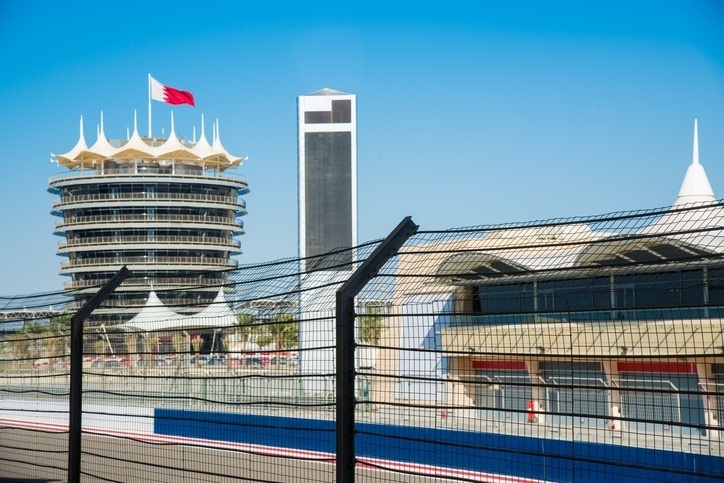 As one of the marquee events on the Formula One calendar (and the Middle East’s first top class race), Bahrain, and by extension the Bahrain International Circuit, can rightly claim to be the regional hub of car racing. 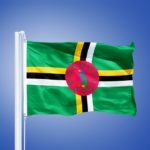 Whether you’re a fan or not, when it’s time for the Grand Prix the entire country comes alive as visitors from all over the world flood the streets and stands. Prices will be inflated, but there’s no more exciting time to be in Bahrain all year. 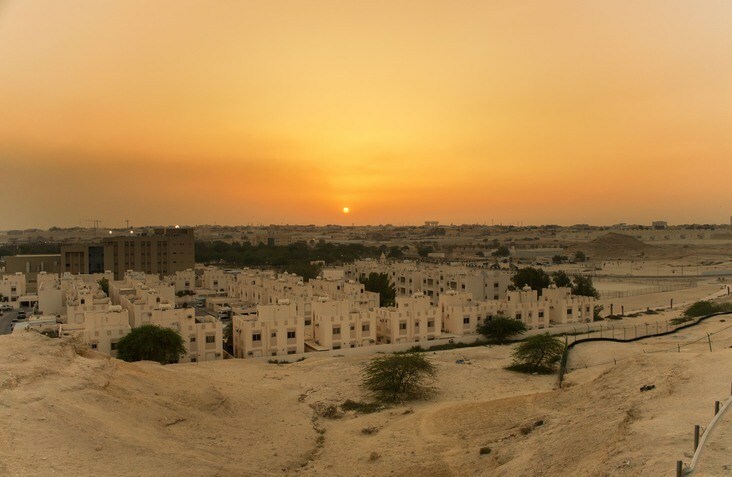 While most of the sights and sounds worth a look are found in and around Manama, there are some gems spread throughout the deserts and shoreline of Bahrain. The famous Tree of Life grows alone in hot barren sands, seemingly without water in sight (some even say this was the location of the Garden of Eden), the Hawar Islands offers some amazing bird watching (though it is currently closed), Al Areen has been transformed into a tourist hub over recent years, the eerie Dilmun Burial Mounds spread across the desert creating a one of a kind environment, and the list goes on. Depending on how much time you spend in Bahrain, any and all of these locations are worth a visit. A round trip flight between Toronto and Bahrain will generally cost you about $1100 Canadian, though it could be more. The main airport is Bahrain International on Muharraq Island. Like most of the Gulf countries, Bahrain is not renowned for its cheapness. Daily costs can end up around the $169 Canadian mark, which includes $70 for accommodation and $59 for food. If you’re thrifty, you can keep costs closer to $76 a day while spending big will run you about $315 a day. 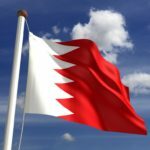 While there is no nationwide advisory for Bahrain, a high degree of caution is recommended due to the threat of terrorism, as well as possible demonstrations, protests, and domestic unrest. Be sure to use caution at all times and follow the directions of local authorities if an attack should take place. Since the Arab Spring, there has been some unrest in Bahrain. All big demonstrations should be avoided. Violent crime is fairly rare in the country, though petty crime is still an issue. If you plan on driving yourself, be aware of unsafe practices. If you plan on off-roading, make sure you have all the proper supplies including extra gas. For more on travel safety, check out the Canadian Travel Advisory for Bahrain. 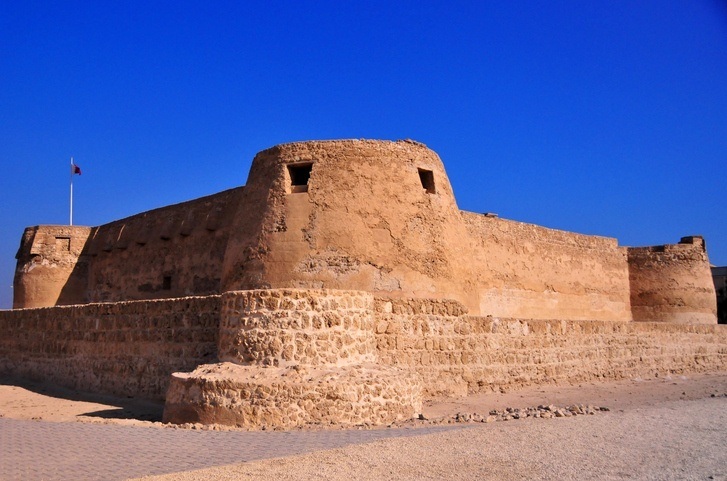 You can learn more about Bahraini history and culture in the Country Profile as well as its currency with our Spotlight. Check out the official Bahraini tourism page for more.